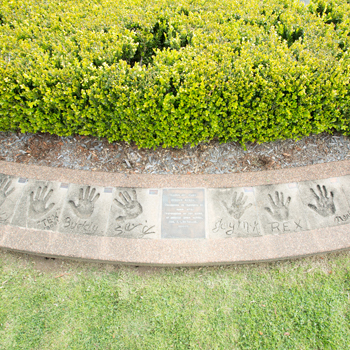 The Country Music Hands of Fame was established in Tamworth, in 1977 as a tribute to people who had made a name for themselves in Australian country music. 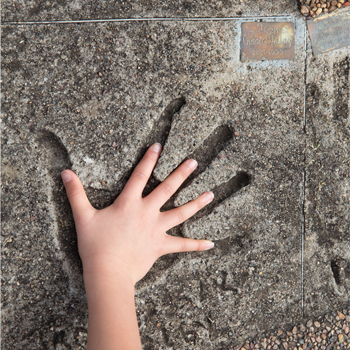 Inductees are determined by the Hall of Fame on behalf of Tamworth Regional Council. The imprinting being held during TCMF on the Saturday morning after the cavalcade. 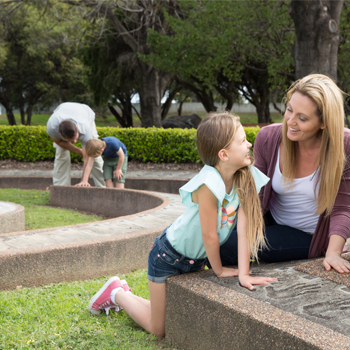 The cornerstone is located in Hands of Fame Park at the corner of Kable Avenue and Brisbane Street, Tamworth.